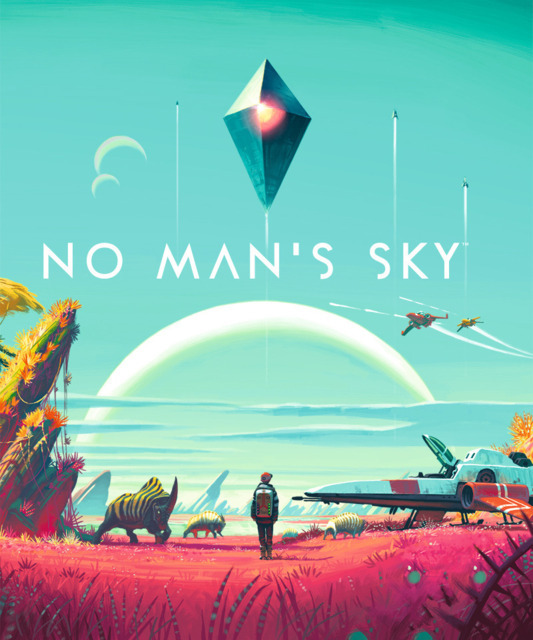 Find more information about No Man's Sky on Giant Bomb. Zac faffs with his inventory. So what's next? NEXT is next. One year on, the 1.3 patch gets us a little closer to the original promises. Zac is done, but not done. The hype train is now departing from platform "Dreamer". We still don't really know that much more about this, but it sure looks pretty. Can this surprise development fulfil our dreams of a good modern Elite game?